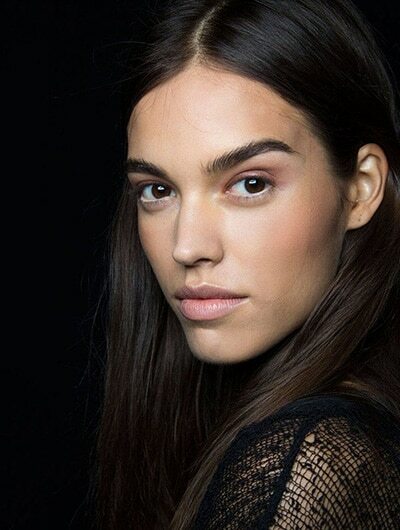 It’s no secret that eyebrows are a major feature that define our look and frame our faces. While the shapes have been changing from time to time, the obsession to tweeze and pluck (or not) has not wavered for us women. From Egyptian pharaohs who blackened their arches with kohl and Frida Kahlo’s distinctive unibrow that caught attention in the late 20s to the bold and bushy (and sometimes bleached) extremes of today; we can clearly see that women have experimented radically with this facial feature, and let’s just say, the results weren’t always pretty. So, let’s cut to the chase and brow(se) through the pages of historical beauty and witness this evolution. Some of them are guaranteed to raise a few… well, you know. 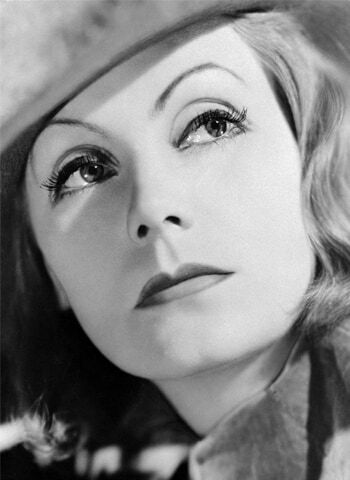 During the golden age of silent films, super skinny, sharply defined arched brows, ruled the roost. This pencil drawn, barely there eyebrow trend was striking and powerful in it’s own way. Needless to say, it complemented the dramatic cinema of the time. 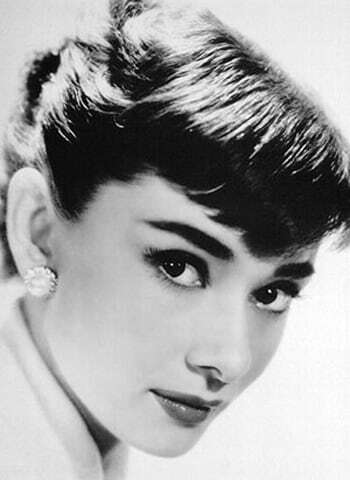 The eyebrow trend history wouldn’t be complete without mentioning the iconic look of Audrey Hepburn in the 50s. Her relatively thick and straight set subverted the trend and inspired the women of the era to fill in their brows with smooth strokes of brow pencil and gave the former ‘diva arch’ a run for its money. The disco era demanded a more groomed set, which was shapely tweezed to a thin and steep arch. Although, this time around, eyebrows had an au naturale quality about them. Guess the speedily picking up beauty industry of the time is to be thanked. Brooke Shields, the famous actor/model paved the way for the ‘it’ brows of the 80s and all the ladies went totally gaga over her bushy set. Her naturally bold brows induced major envy at the time and truth be told, we are having a similar eyebrow moment right now and are totally loving it. After the easy on the maintenance bold eyebrows, came the era of obsessive waxing and plucking. Demanding extremely high maintenance, the brows of the 1990s were sharply arched and overly plucked. The obsession reached its fever pitch when supermodel Kristen McMenamy completely shaved off her eyebrows. 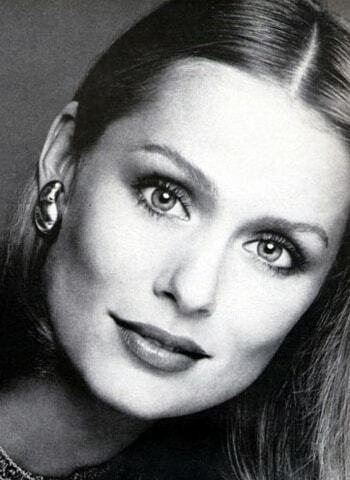 What we see today is possibly the best version of eyebrows in the history of beauty. The bold & bushy eyebrow of the 80s has been reinvented for today with a more refined arch yet keeping the unkempt, au naturale look. Models like Cara Delevingne and Lily Collins have made these heavy feathered brows with a few messy hair sprouting through the corners, the coolest thing ever!